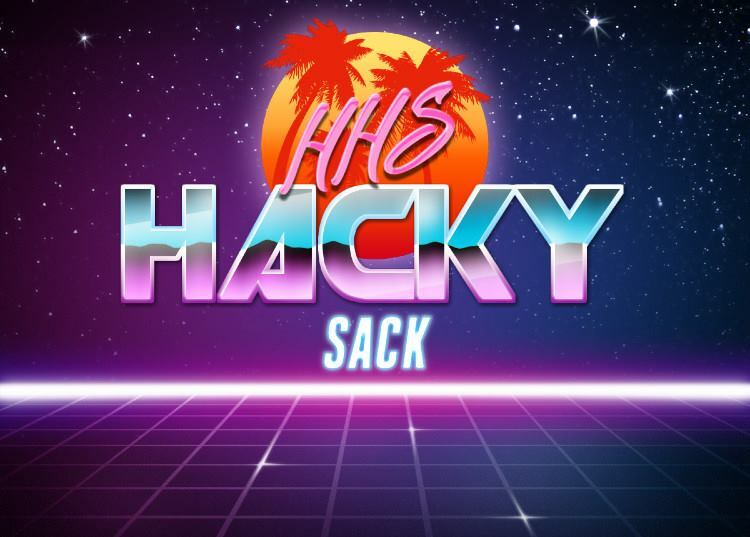 A:We are the HHS Hacky Sack club, of course. We meet Thursday mornings at 7:30 in Mr. Griffin's room (in the Foreign Language wing near the CAF). A: Well asides from just having a great time on Thursday mornings, we also raise money for various charities, as well as a promote a healthy environment in our school and throughout the world. A:Just drop by any meeting; there is no commitment. We love seeing new people. Q: Is it really international? A: Of course, we have members actively working to change the environment of their communities across the globe. From India to Germany to the nation of Vermont, we try to make a difference everwhere. Q:Do I need my own Hacky Sack? A:No, our members will provide some, and as a club we almost always have some for sale. However, we do advise bringing a water bottle for iced tea. Founded on September 21st 2015 by Brendan Chase, Mitchell Neat, Matthias Ling and Quincy Smith.